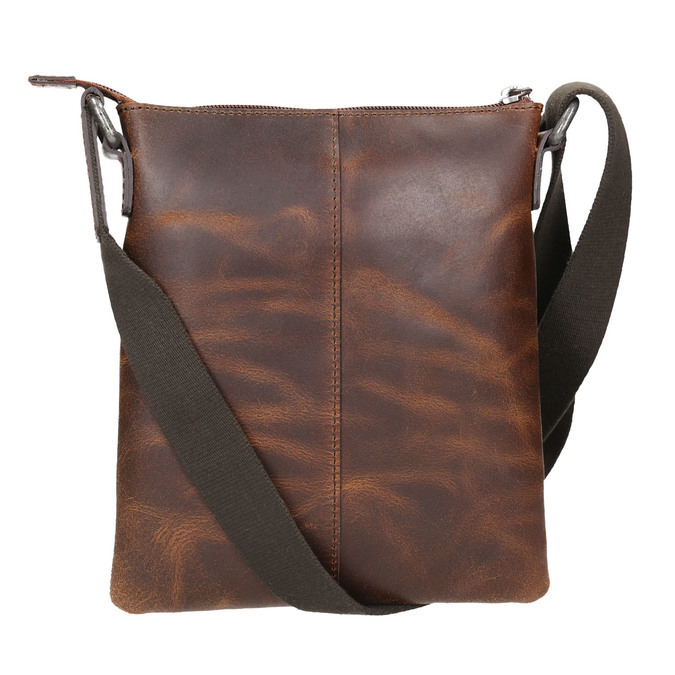 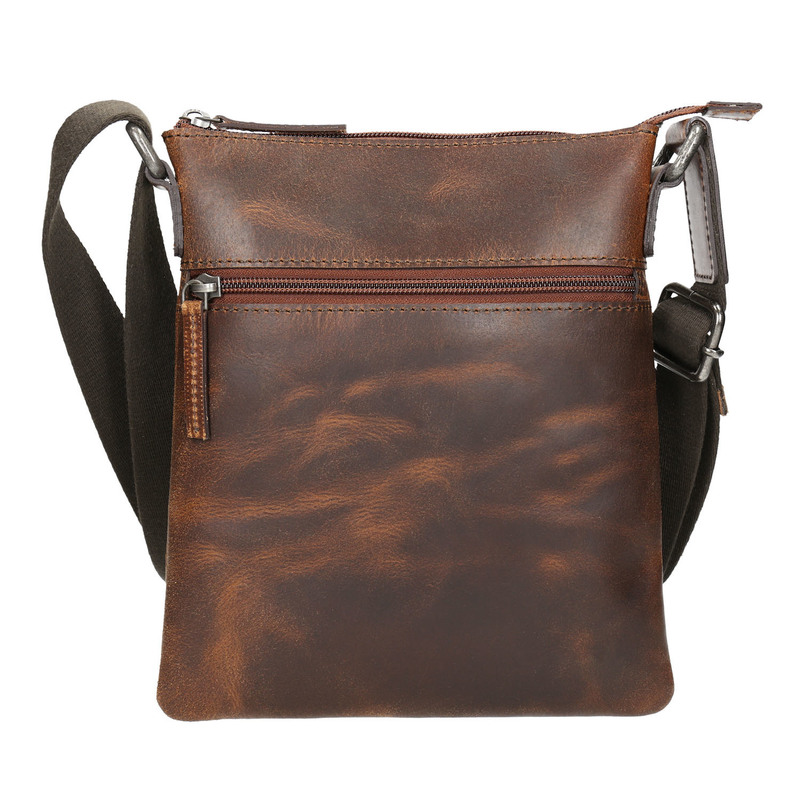 This men’s crossbody bag has an adjustable strap and a premium leather upper with an original colour scheme. 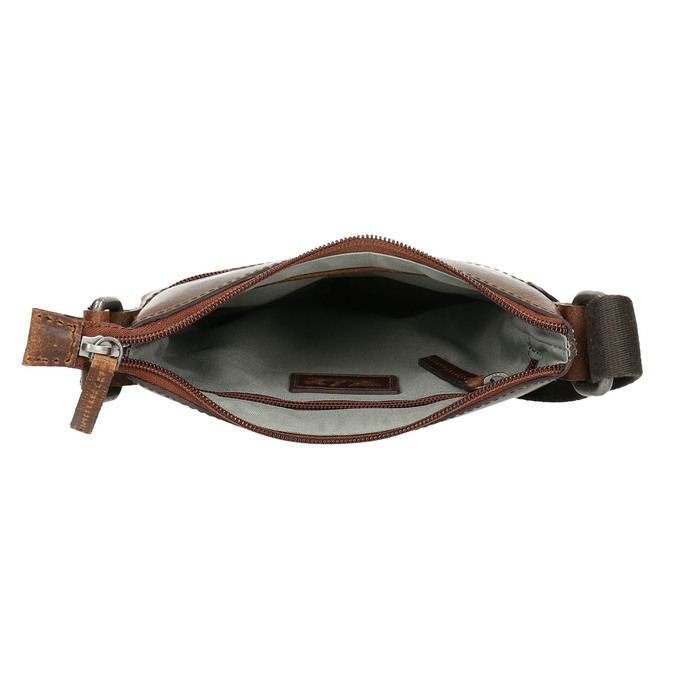 The main compartment fastens with a zip and there is a practical zip pocket for small items on the front. 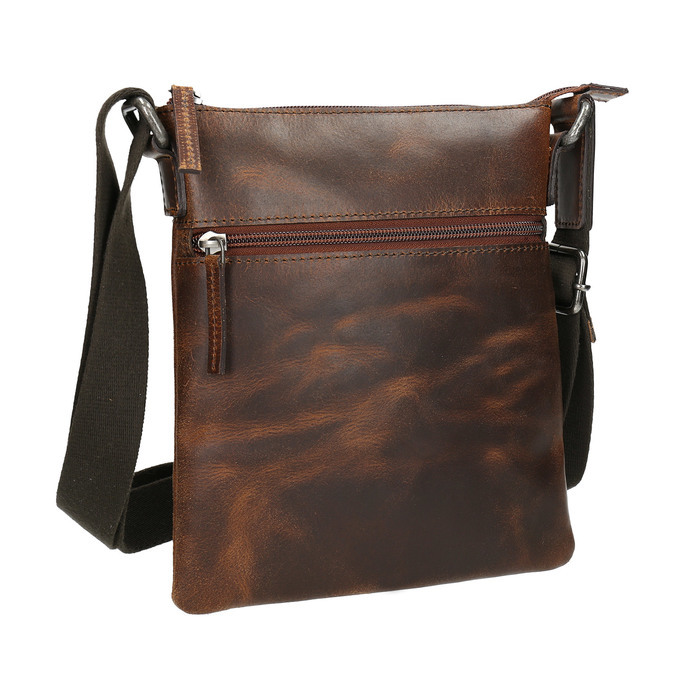 This will complement your urban office or leisure look perfectly and will go well with Chinos and a shirt or with jeans and a plain t-shirt.